Electroconvulsive Therapy is widely demonized or idealized. Some detractors consider its very use to be a human rights violation, while some promoters depict it as a miracle, the "penicillin of psychiatry." 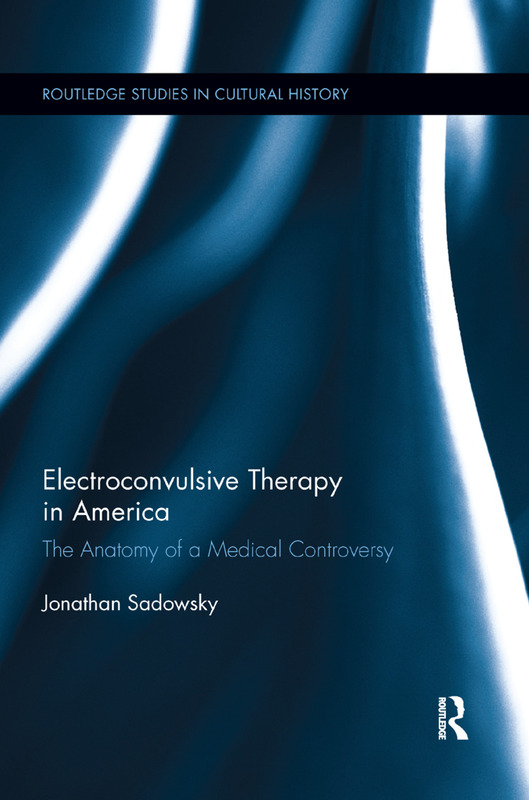 This book traces the American history of one of the most controversial procedures in medicine, and seeks to provide an explanation of why ECT has been so controversial, juxtaposing evidence from clinical science, personal memoir, and popular culture. Contextualizing the controversies about ECT, instead of simply engaging in them, makes the history of ECT more richly revealing of wider changes in culture and medicine. It shows that the application of electricity to the brain to treat illness is not only a physiological event, but also one embedded in culturally patterned beliefs about the human body, the meaning of sickness, and medical authority. Jonathan Sadowsky is the Theodore J. Castele Professor of Medical History at Case Western Reserve University.